Dawgfence - Underground, electronic fencing for pets! 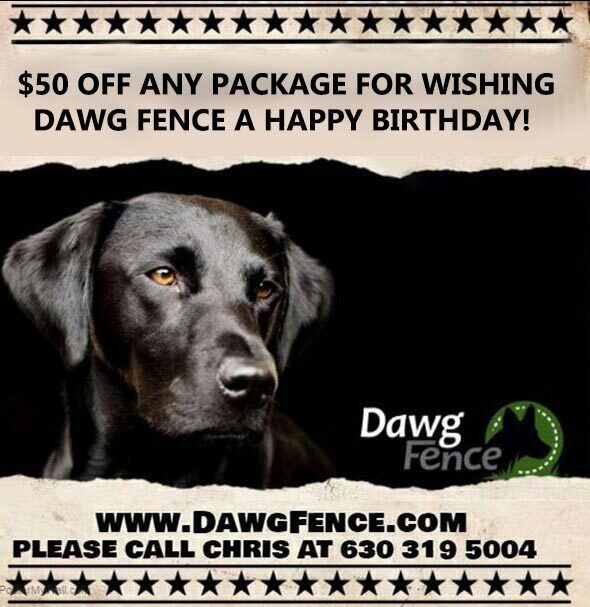 Dawg Fence is your local Illinois pet fencing expert! We love pets just as much as you do, and we know how important it is for your beloved furry friend to not only get enough exercise, but to also be safe and secure – that’s why we’re a proud Pet Stop® dealer and provide professional underground pet fence system installations, top-quality, made in the USA electronic pet containment products, and outstanding customer service to the pets of Kane County and Du Page County. From replacement batteries, to homemade dog treats, come and check out what we have in our shop! Dog & cat fencing products are designed and manufactured in the USA and come backed by our unmatched manufacturer’s quality guarantee. 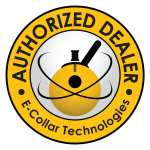 As the fastest growing pet containment company in the industry, Pet Stop® innovation and advanced technology is constantly setting new standards for the pet fencing industry – our new Ecolite Rechargeable Receiver Collar is just the latest example. Most of our pet containment products are also designed to be compatible with Invisible Fence® and other electric pet fencing systems! My dogs are part of my family. They are companions, protectors and my responsibility. In this complex world, we need to create an environment to provide the most amount of protection and freedom for our animals. 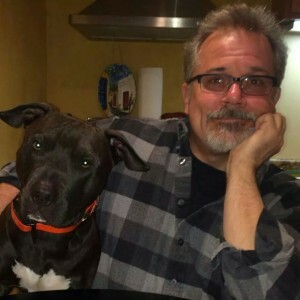 Chris Ross at the Dawg Fence Company provides a unique balance that optimizes freedom and protection for my dogs. I have three Australian shepherd that have diverse personalities. 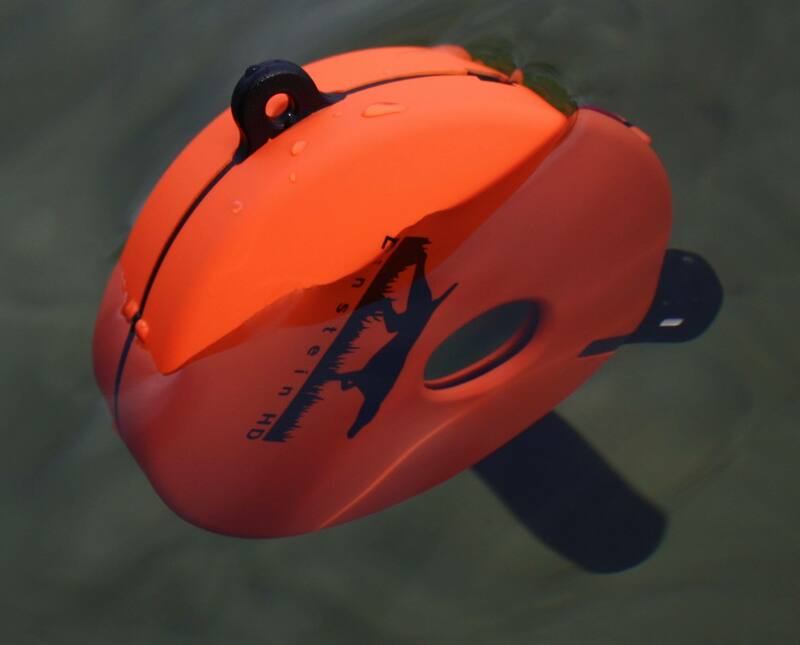 Chris was able to customize the appropriate collars and training to meet their needs and optimize their safety. He patiently trained each dog individually. The training has remained durable over many years and without the need of further reinforcement. Pricing was very reasonable. Recently I purchased a mini educator e collar for my mini Aussie, this collar is amazing. We can go for walks and she has freedom but with its remote handheld she doesn’t stray to far. Thank you Chris for that recommendation. Again, my dogs are my family. Thank you Chris for taking such wonderful care of my family. 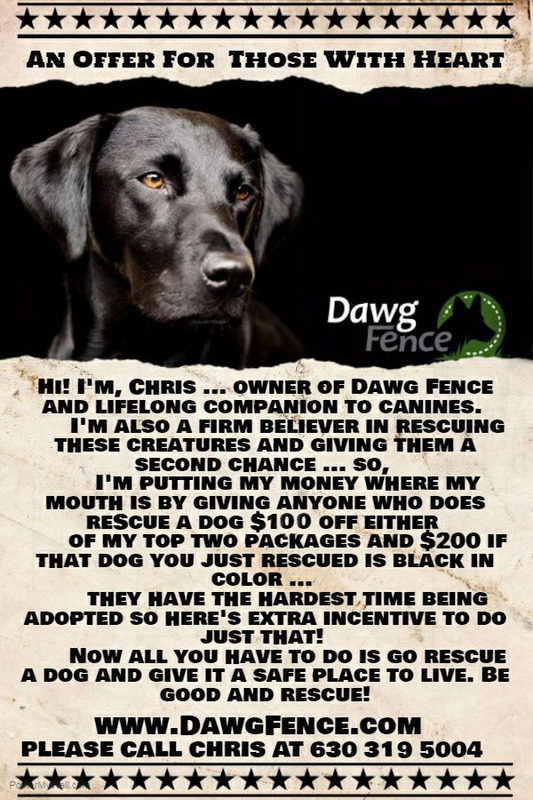 I highly recommend Chris Ross at Dawg Fence Company: he provides professionalism and compassion we want for our animals. Dawg Fence always has your pet’s health and happiness in mind – we’d never use a training technique that could harm your pet! That’s why we use the Gentlesteps™ training method, a new, gentle way to train your pet to their electric pet fencing boundaries without the use of painful electric zaps! All pets have their own individual personalities and we’ll customize your pet’s learning experience to what best suits their temperament. 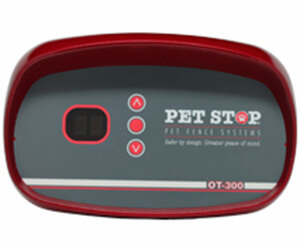 Take the innovative programming and rechargeable capabilities of the Ecolite receiver and then add Bluetooth capabilities from yet another equally innovative and relevant app just proves Pet Stop® is always moving toward the future and a better, safer way to protect your pet. 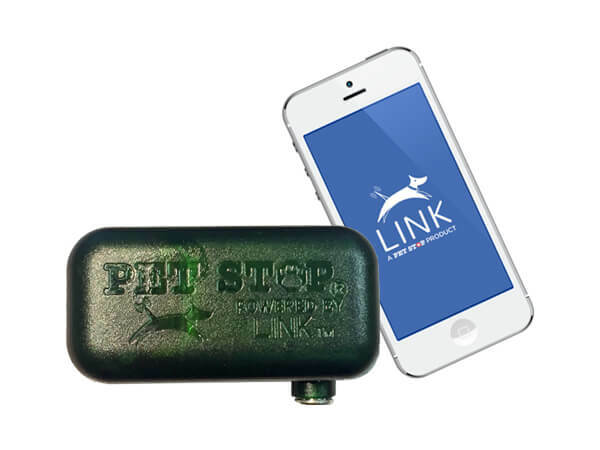 The new EcoLite Rechargeable receiver is Pet Stop’s latest creation. With a built-in rechargeable battery, the EcoLite eliminates the need for wasteful batteries and annual battery costs. If you’re thinking of going green, the EcoLite is the pet fencing receiver collar for you! Our most advanced outdoor transmitter, the OT-300 has improved built-in lightning protection, an upgraded user-friendly system, and Stabilitemp, designed to keep the fence signal steady and strong, no matter what the weather’s like outside. Designed to work flawlessly with our GentleSteps™ training method as well as other electronic fencing brands, like Invisible Fence®. Who says pet fencing can only be outdoors? With our Roomwizard™, you can make entire rooms off-limits to your pets, or target zones down to just a few square feet! Whether you want to keep Fido away from the trash can or Fluffy away from the antique china cabinet, we have an indoor pet containment solution available. Attention Invisible Fence® system owners! If you’re having problems or need some repair work on your Invisible Fence® containment system, look no further – your local pet fencing expert at Dawg Fence has been in business since 1999 and has years of experience to assist you!